TRANSMISSION, CONTINUOUS VARIABLE (CVT) (STD), SEATS, FRONT HIGH-BACK BUCKET (STD), NIGHTFALL GREY (Metallic Paint. 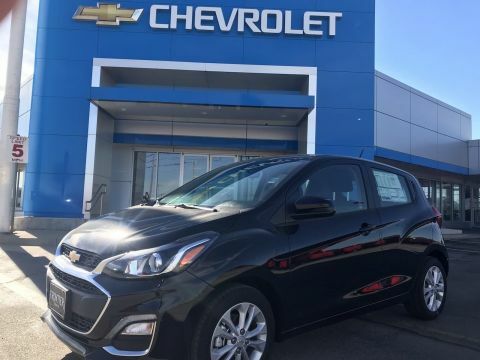 ), JET BLACK/DARK ANDERSON SILVER METALLIC, CLOTH SEAT TRIM, ENGINE, 1.4L DOHC 4-CYLINDER MFI (98 hp [73.07 kW] @ 6200 rpm, 94 lb-ft of torque [127.4 N-m] @ 4400 rpm) (STD), AUDIO SYSTEM, CHEVROLET INFOTAINMENT 3 SYSTEM, 7 DIAGONAL COLOR TOUCHSCREEN, AM/FM STEREO. Additional features for compatible phones include: Bluetooth audio streaming for 2 active devices, voice command pass-through to phone, Apple CarPlay and Android Auto capable (STD), 1LT PREFERRED EQUIPMENT GROUP includes Standard Equipment, Wipers, front intermittent, variable, Wiper, rear intermittent, 2-speed, Windows, power with driver express up/down. 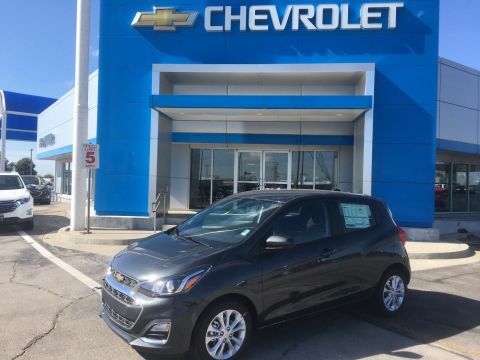 This Chevrolet Spark has a powerful Gas I4 1.4L/ engine powering this Automatic transmission. 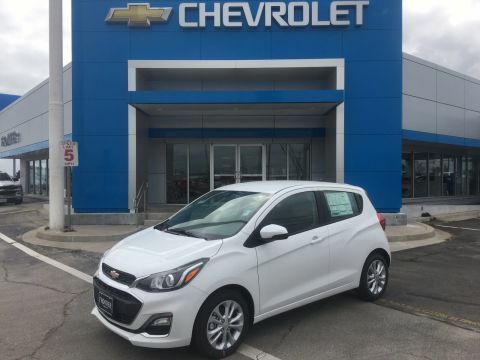 *These Packages Will Make Your Chevrolet Spark LT The Envy of Your Friends *Wheels, 15 (38.1 cm) alloy, Wheel, 14 x 4.5 (35.6 cm x 11.4 cm) steel spare, Visors, driver and front passenger vanity mirrors, covered, USB data ports, 2, illuminated located in the front center stack storage bin, Traction control, Tires, P185/55R15 all-season blackwall, Tire, spare, T105/70D14, blackwall, Tire Pressure Monitoring System (does not apply to spare tire), Theft-deterrent system, content theft alarm, Suspension, rear, compound crank, Suspension, front, MacPherson struts, Storage, passenger IP storage tray, Storage, lower center IP bin, Steering, power, non-variable ratio, electric, Steering wheel controls, mounted audio and phone interface controls, Steering column, Tilt-Wheel, StabiliTrak, stability control system with Brake Assist, Spoiler, rear, Aero, Seat adjuster, front passenger, manual recline, Seat adjuster, driver 4-way fore/aft (up/down) manual with manual recline. 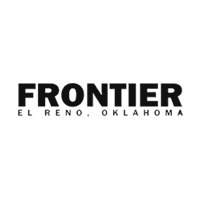 *Stop By Today *You've earned this- stop by Frontier Chevrolet located at 1640 East Highway 66, El Reno, OK 73036 to make this car yours today!